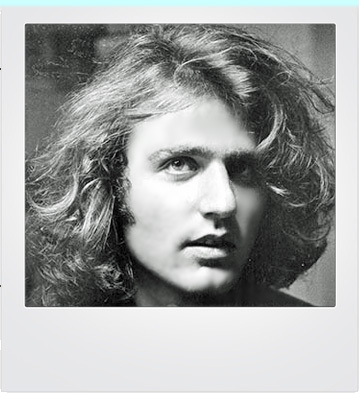 Gerard Malanga continues to make personal appearances, to write poetry and to practice photography. In 2009 he and his wife, Asako Kitaori, helped to create a series of new Screen Tests for the designer Adam Kimmel which were shown during Paris fashion week. His latest U.K. appearance was on 4 April 2014 at The Poetry Club in Glasgow.